Landing in Heathrow at 6:30am, I filled out my immigration card and giddily wrote “12 hours” in the “Length of Stay” section. Following a long wait in the Border Control line, I was finally on my way downtown. Heathrow used to be a behemoth airport far off in the suburbs, but now there’s a train that gets you to central London in 25 minutes which is perfect for maximizing a layover. But what do you do in 12 hours? There’s a lot I’d like to see in London. Frankly I could probably spend 12 hours each in the British Museum and National Gallery but either option is not very practical when you’re jet-lagged and want to maximize your first impression of a new city. I decided instead to do one cultural icon very well, get an excellent meal, and cover a lot of ground. Walking through an empty tower square first thing in the morning. After a quick breakfast along the Thames of deliciously greasy egg and sausage sandwiches , we entered the Tower of London just after opening. Maybe because it was still the early Spring, but the site was totally deserted. It was great to walk the grounds under the warm cloudless sky. No other visitors also meant no line to see the Crown Jewels of the British Monarchy, so that’s where we headed first. 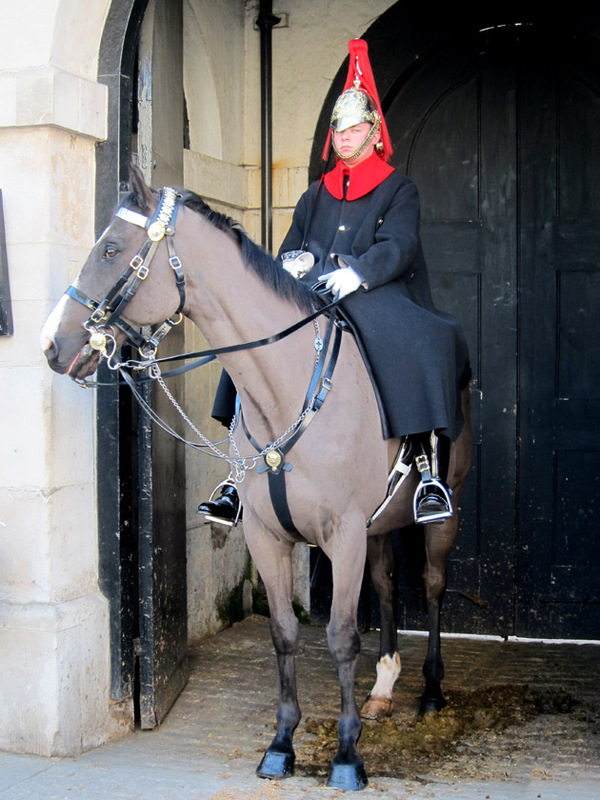 Royal guard outside the Crown Jewels. The best of the crown jewels, the coronation crowns, scepters and orb, are kept in several display cases. 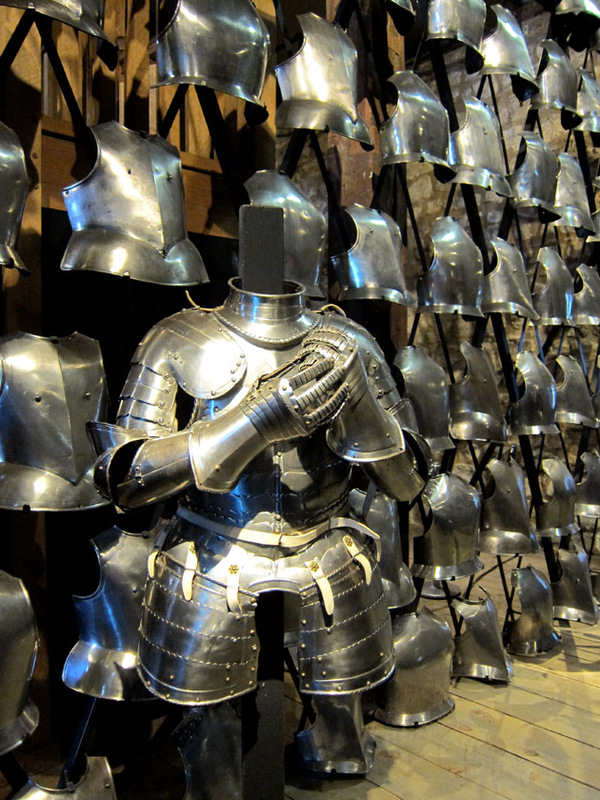 Conveyer belts on either side take awed visitors past these stunning objects. I particularly loved a little crown made for Queen Victoria that sat on the top of her head. But in my option, the most absolutely amazing piece was the The Crown of Queen Elizabeth the Queen Mother set dramatically only with glimmering diamonds against purple velvet. It didn’t hurt that there were several massive diamonds on its front and crest! Given how empty the gallery was, we looped back about 10 times and got a really good look at the collection. 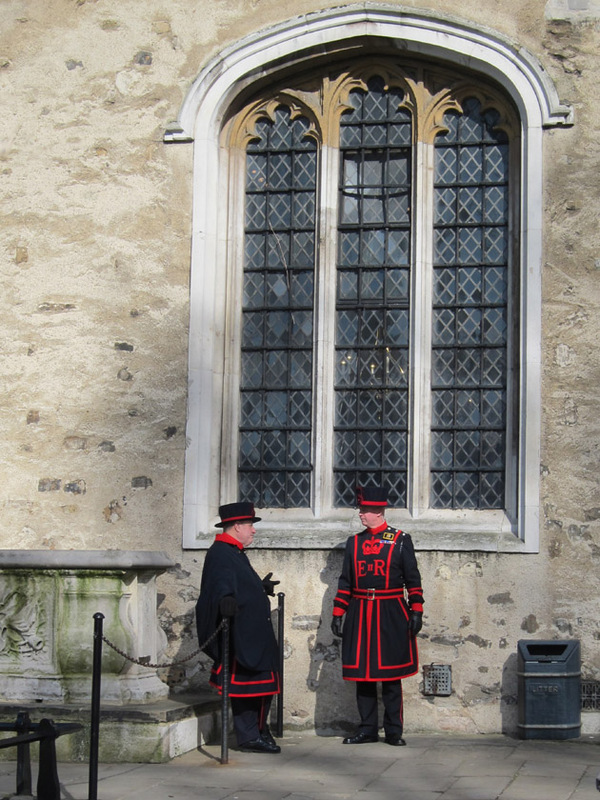 Following that, we joined on a Yeoman Warder tour of the Tower. Our “beefeater” gave a really entertaining tour, mixing blood, guts, and humor into the history of the Tower. Soldiers become Yeoman Warders after a long distinguished, unlisted career in the military and our guide (a Marine) clearly enjoyed the post. 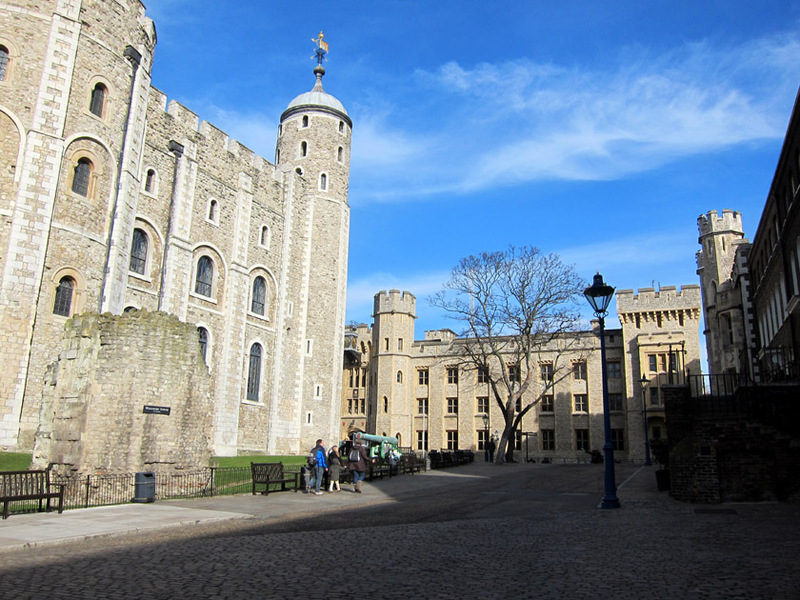 The iconic White Tower contains the beautiful Romanesque Chapel Royal of St John, the Royal Armouries, and a particularly grisly looking block and axe used for public executions. I also made sure to visit the famous tower residents. 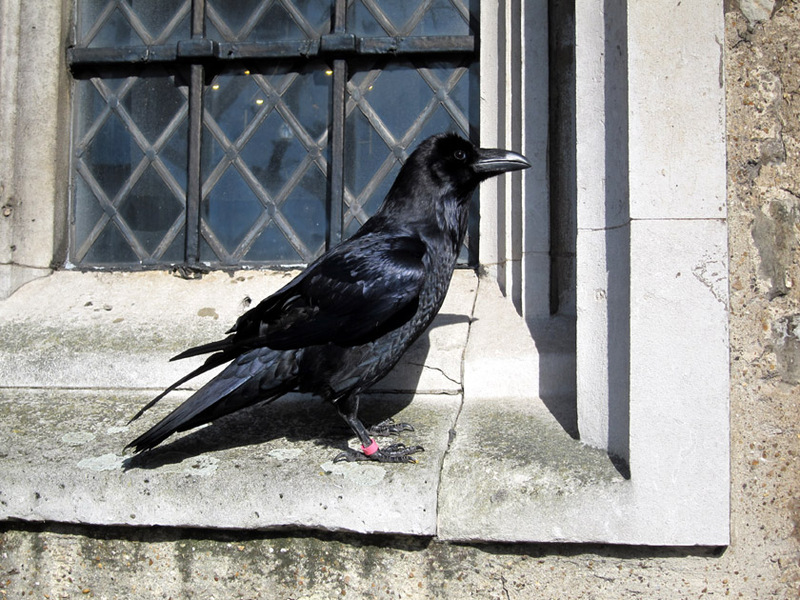 Legend has it that the British monarchy will remain as long as there are ravens at the Tower. To be safe, King Charles II had a flock installed here in the 17th century. The birds seemed quite happy and in no rush to leave. One of the tower ravens. Definitely ready for lunch at this point, we went to Punch Tavern on Fleet Street in the business center of London. I had an awesome chicken and leek pie with a flaky, lard crust and a shandy. Mr. Tourist had a great bitter beer, which is unsurprising considering we saw that CAMRA (i.e. the Campaign for Real Ale) had recommended this pub. 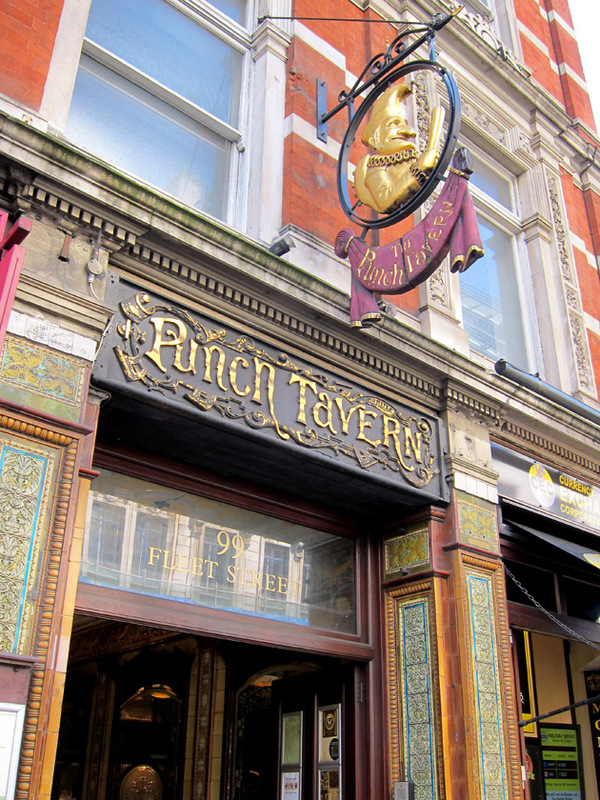 Punch Tavern seemed like more of an after work hang-out so it was fairly quiet on during our weekend visit but I liked its cozy Victorian feel. 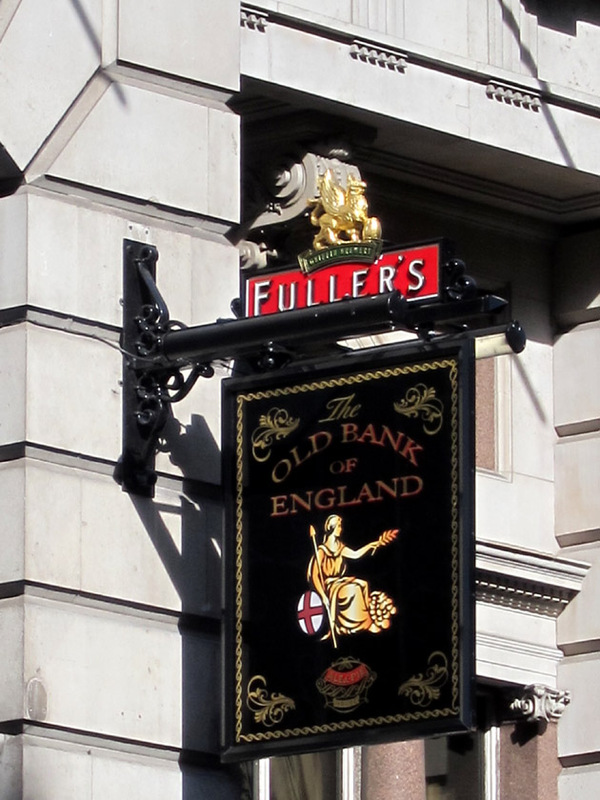 The Old Bank Of England Pub near the Law Courts is serves Fuller’s products as you can see from the sign. Interestingly, pubs tend to be aligned to a particularly brewery. You’ll mostly find that brewery’s products on tap so if there’s a particular beer you like, keep an eye out for signs on the storefront. 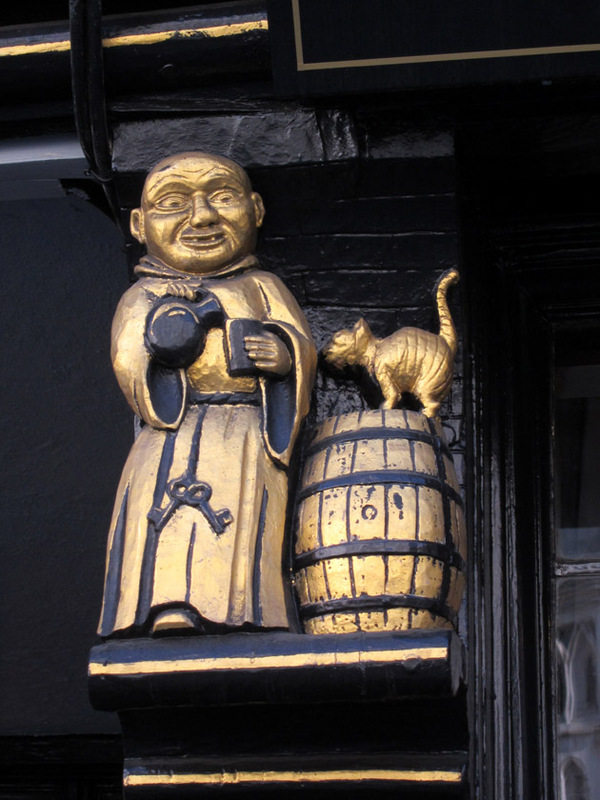 Pub decoration of innkeeper (or monk?) and a cat. Of course there are pubs all over London so look for one that seems interesting and enjoy! 12 hours in London definitely call for a visit to a pub. To hold off jet-lag and enjoy the fantastic Spring weather, we spent a couple hours just walking around enjoying the magnificent architecture. 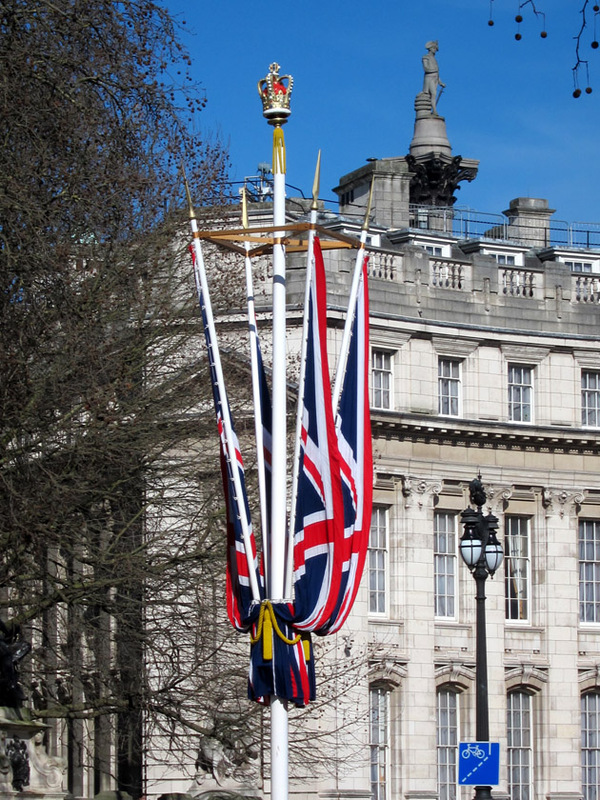 It’s actually really easy to walk by Westminster, Parliament, 10 Downing Street, Whitehall (and the Horse Guard), Trafalgar Square, and up to Piccadilly Circus, or on to Buckingham Palace. 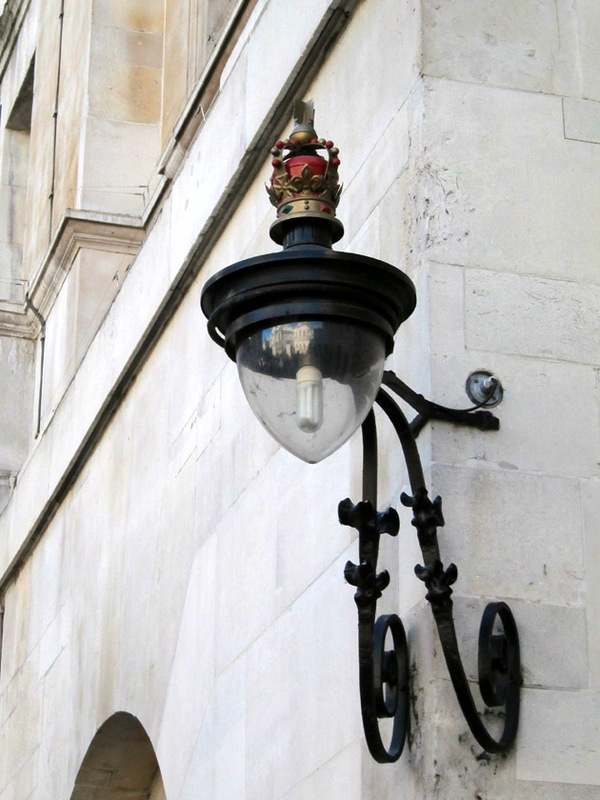 I always love the little decorative details that give a city its particular look. 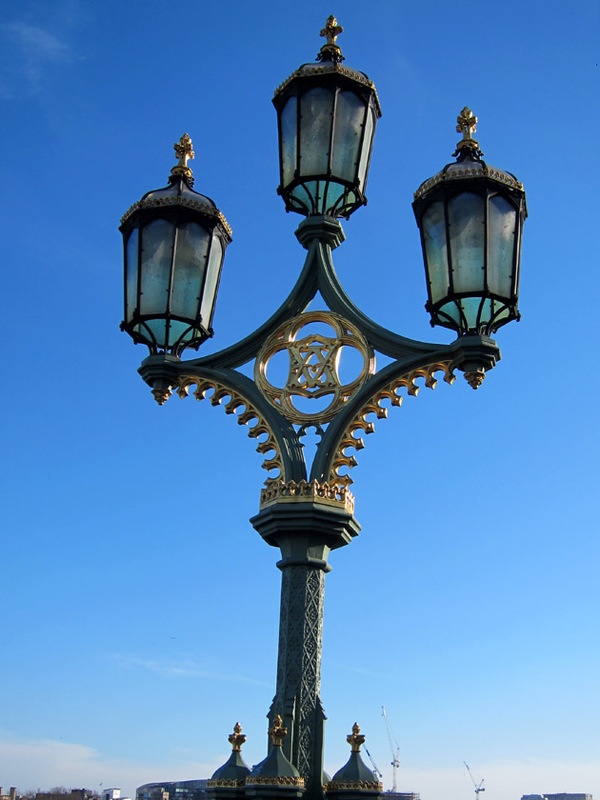 Beyond the stately Georgian facades, I found Victorian and Gothic-revival embellishments. After a final look down the Thames, it was back to the airport. I enjoyed my 12 hours in London but I left a hold lot on the table to be explored still. Hopefully will be back soon for a lot longer visit! Wow, wow, wow! Love the pictures. Hopefully I will get there sooner than later. I think you might ltravel like we do: go, go, go, stop! (Repeat!). Love reading along. Bon voyage! Thanks so much! 🙂 Glad you enjoyed the quick walk through London. I definitely hope you can get there soon! “Go, go, go, stop” includes turning lay-overs into day trips, so maybe we do have the same travel style! This brings back such fond memories! 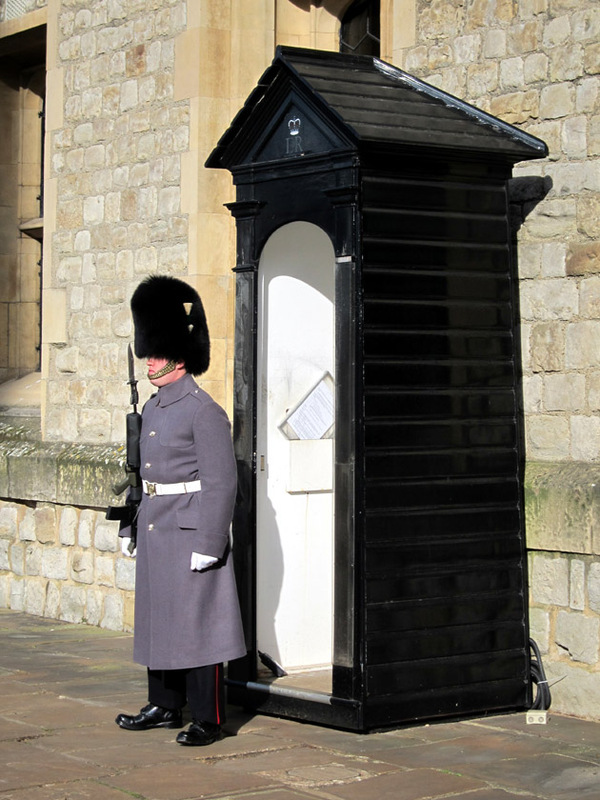 I visited London when I was in high school, and enjoyed the beefeater Tower tour very much. That was longer ago than I care to admit. I’ve had layovers in Heathrow since then, but never thought about making them longer and venturing into the city. You’ve given me some ideas for next time! Sounds like a fun high school trip! 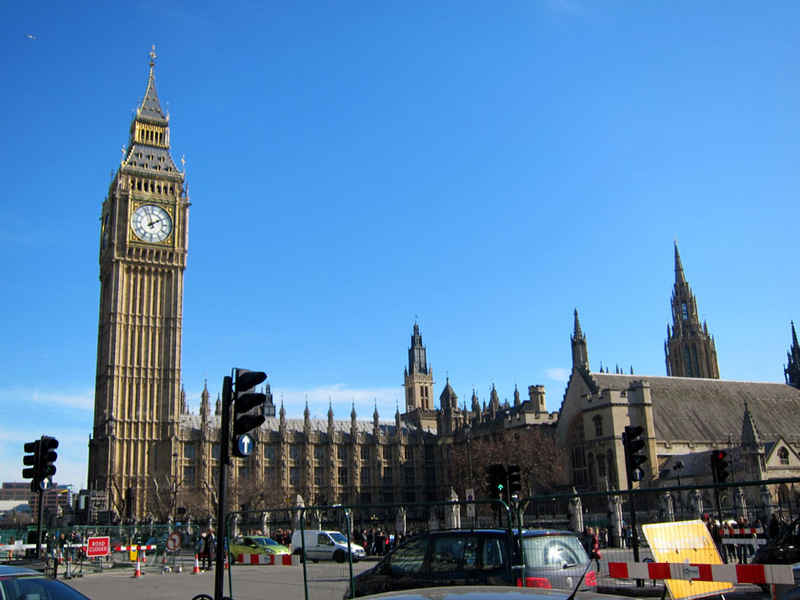 With the express train from Heathrow, a 4+ hour lay-over is enough to visit central London. (Which is good news because that sprawling airport is not one of my favorites 😉 ) Hope you can enjoy another beefeater tower tour soon! 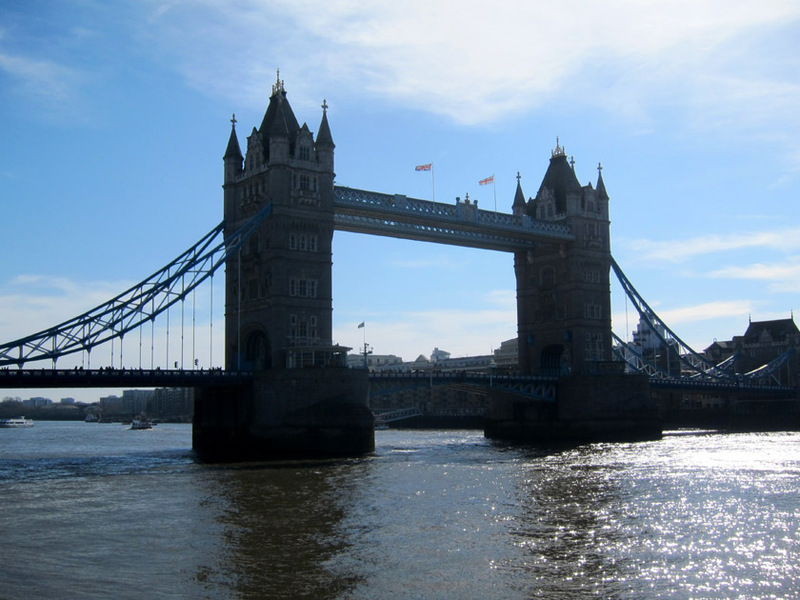 While studying in the UK, I had lots of time to explore and I never got to see the Tower of London! What I did see which interested me a lot professionally was the Freud Museum with Freud’s consulting room and the original analytical couch.